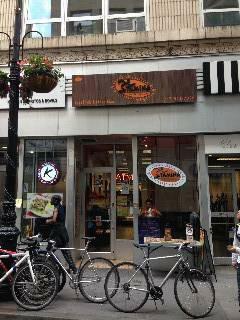 The best fast service restaurant in the financial district that provides healthy food and many kinds of fresh juice. The best place for people that do not have time and want healthy food! !